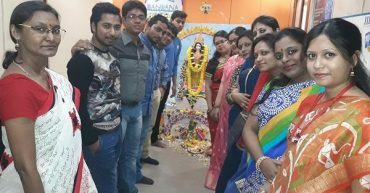 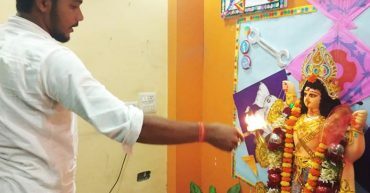 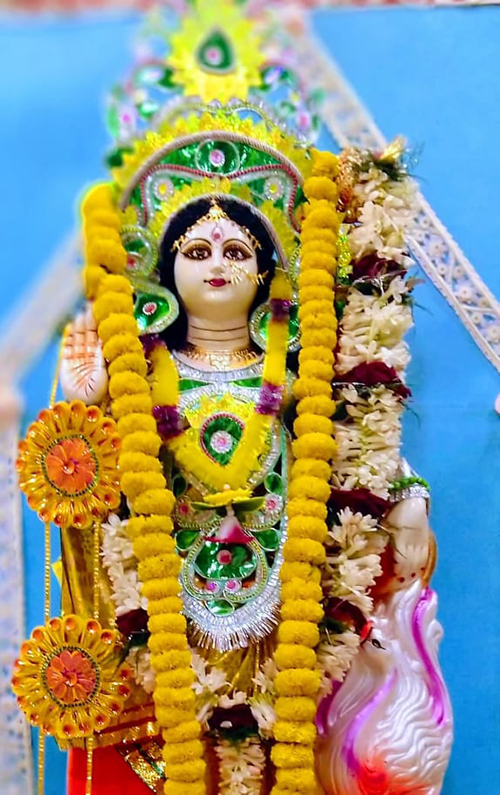 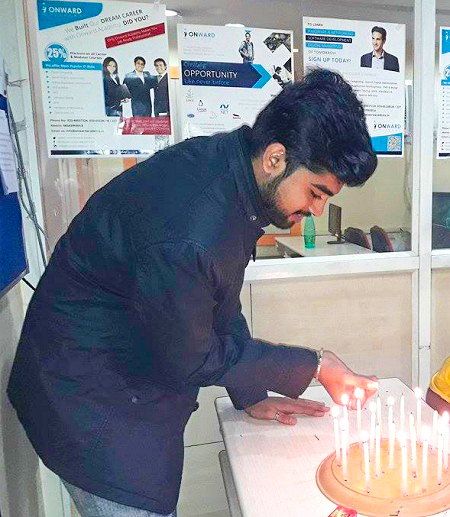 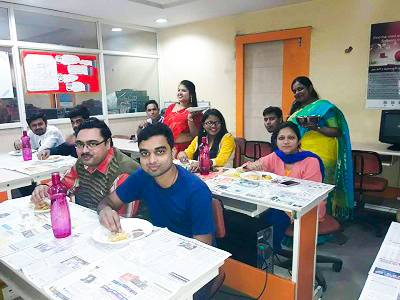 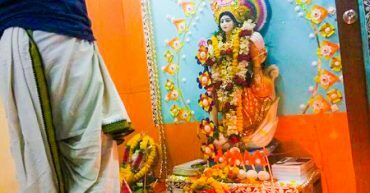 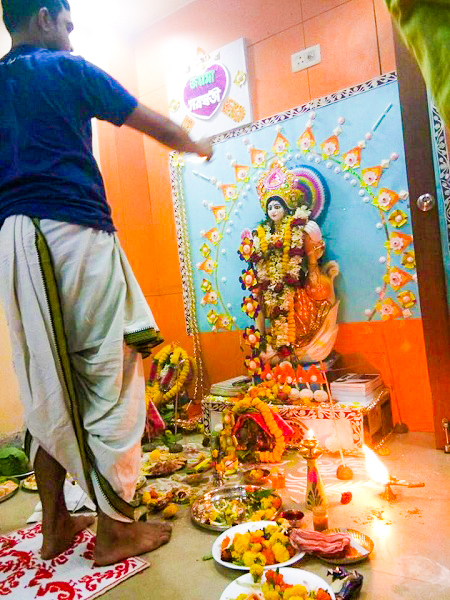 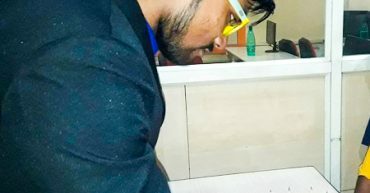 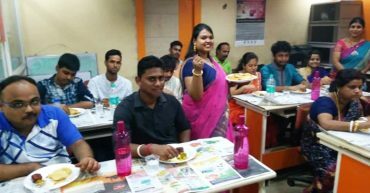 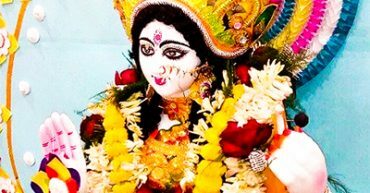 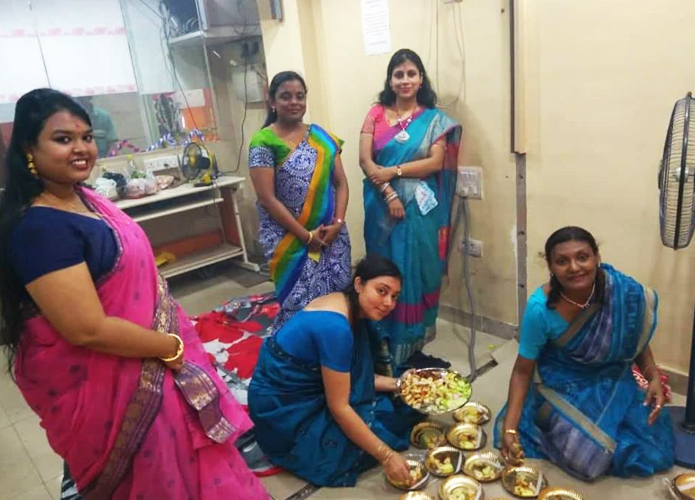 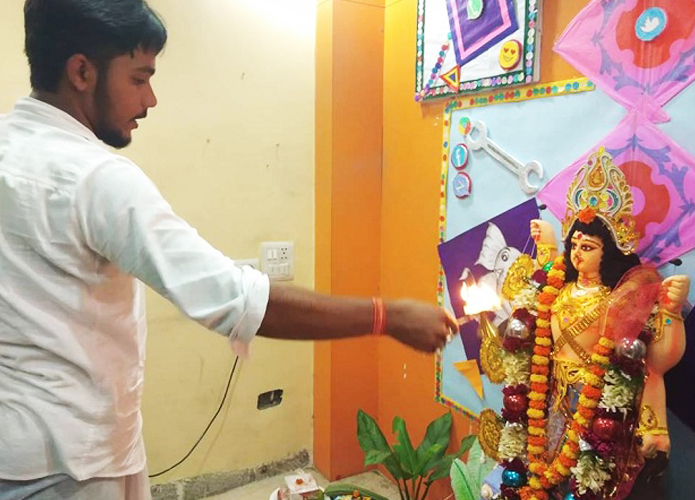 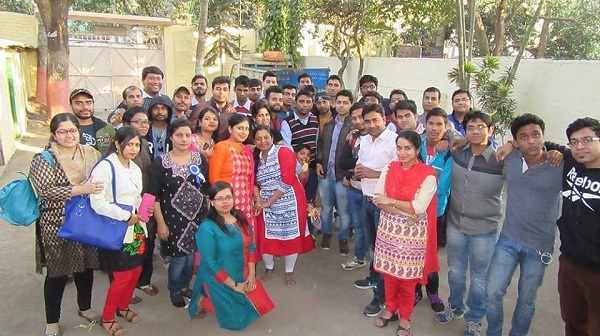 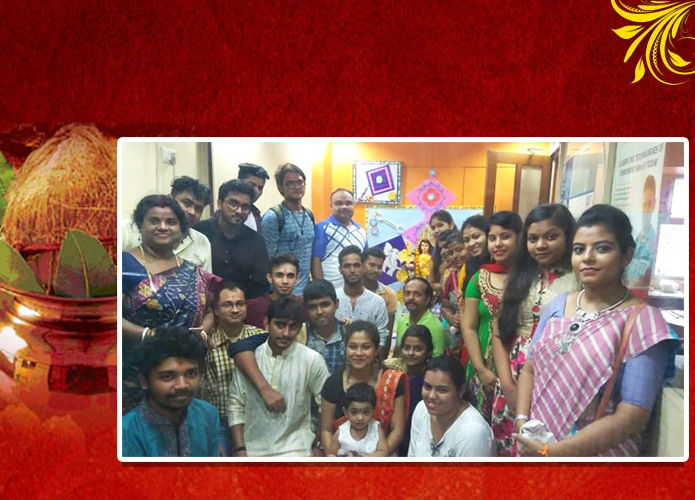 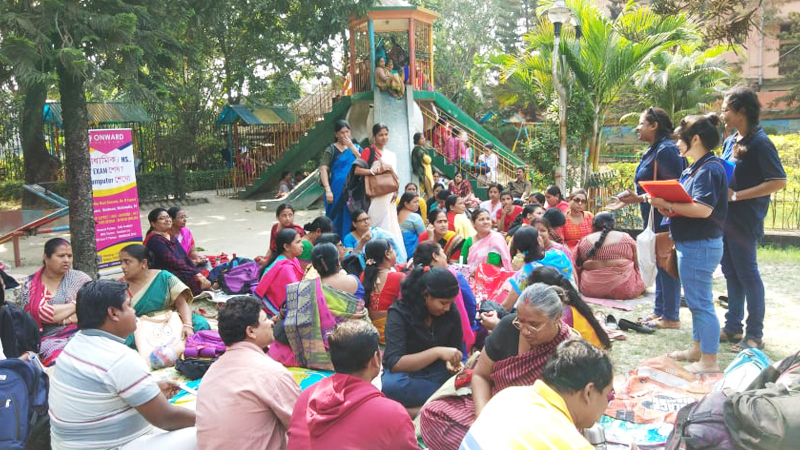 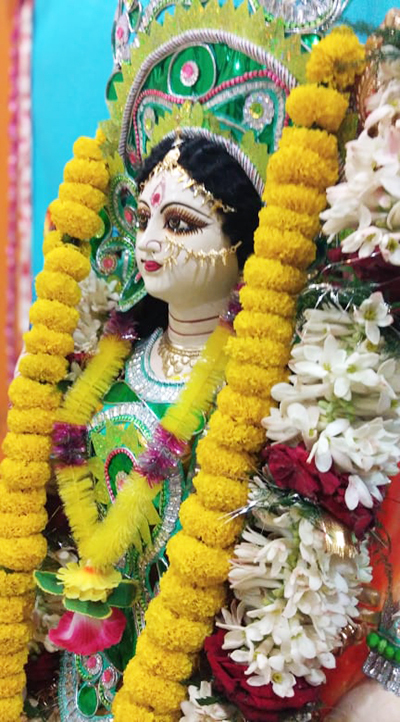 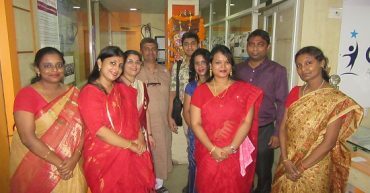 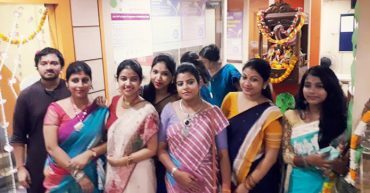 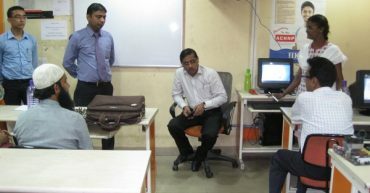 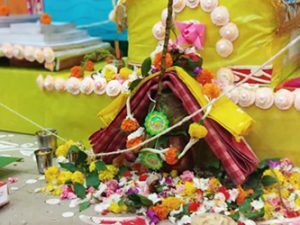 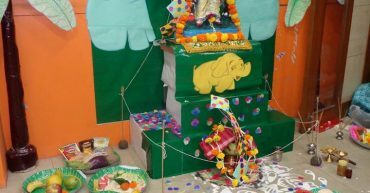 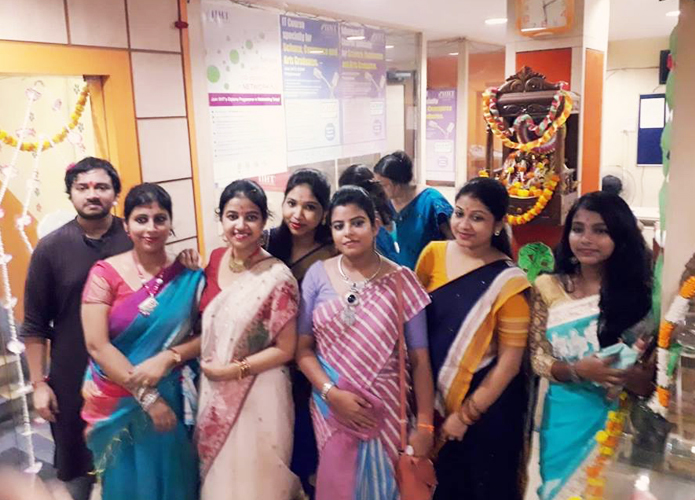 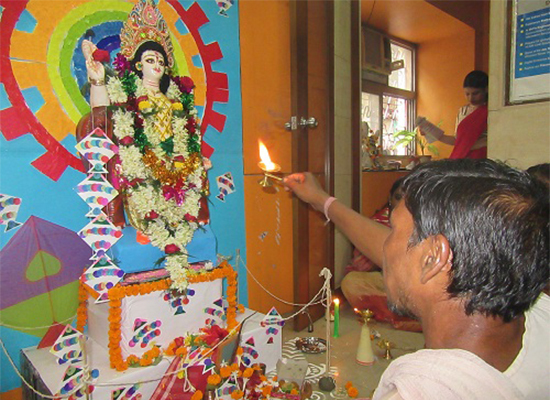 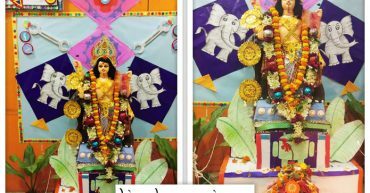 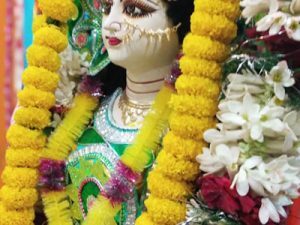 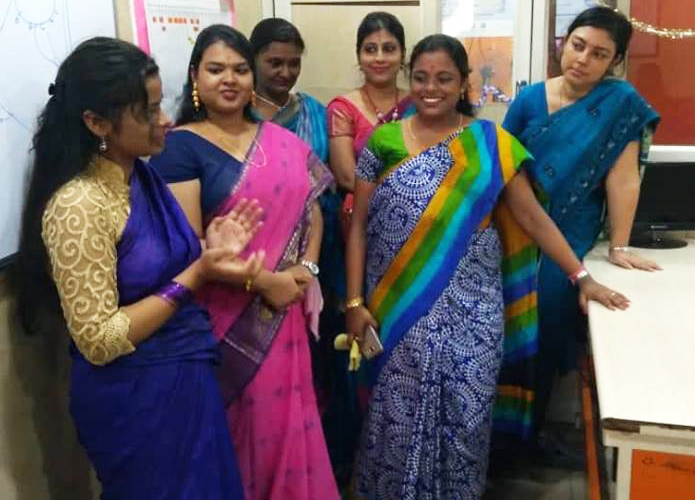 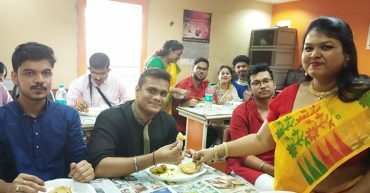 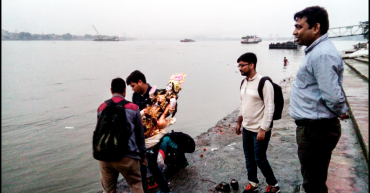 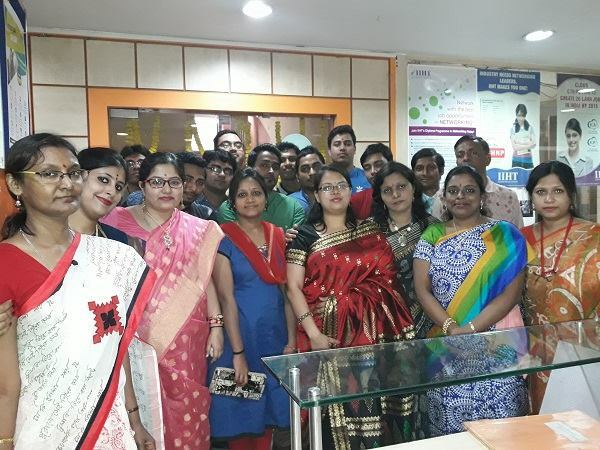 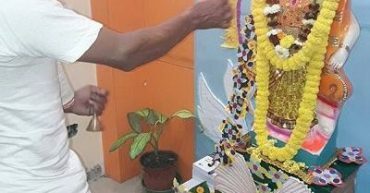 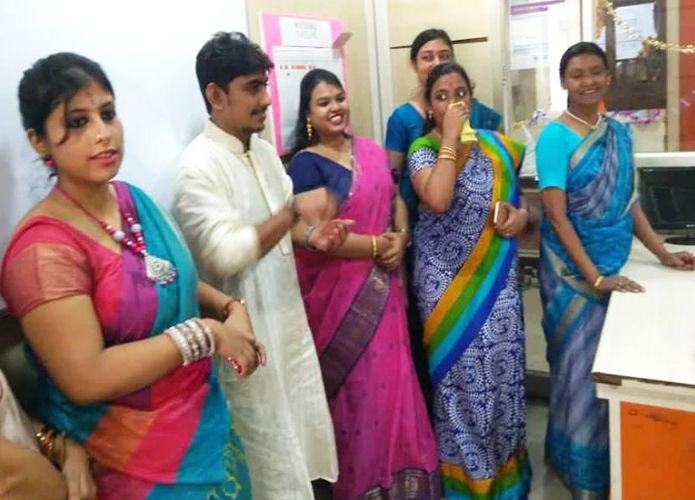 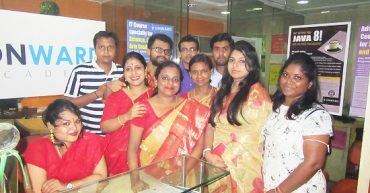 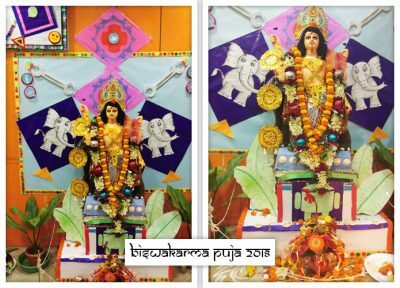 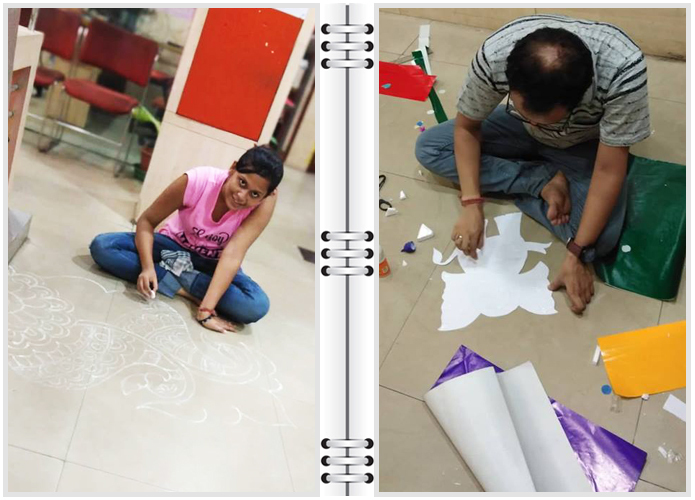 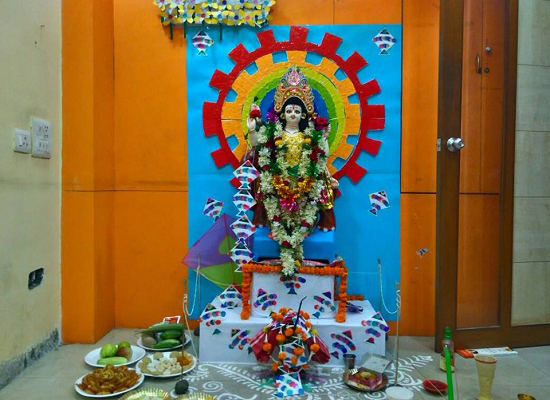 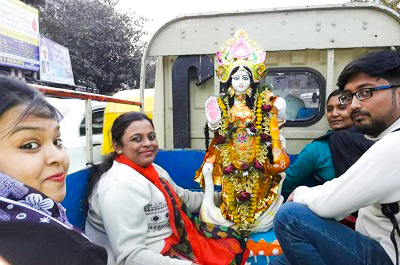 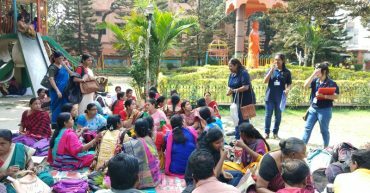 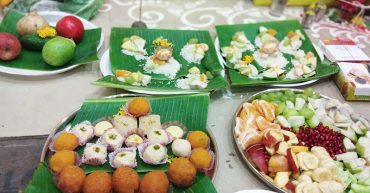 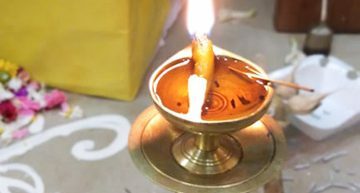 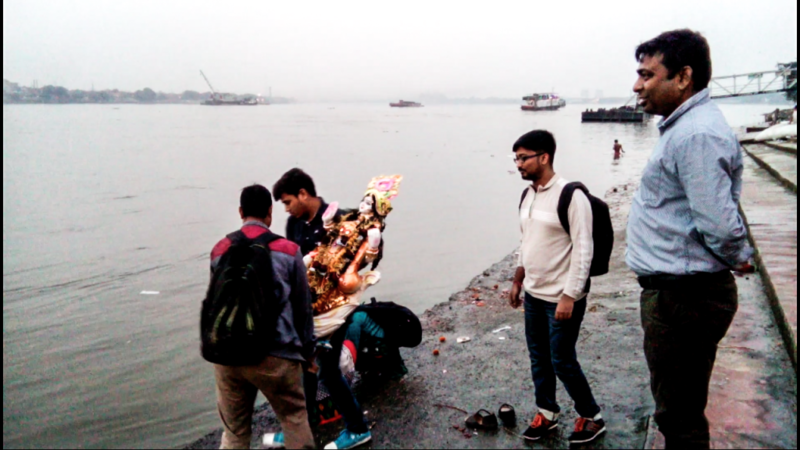 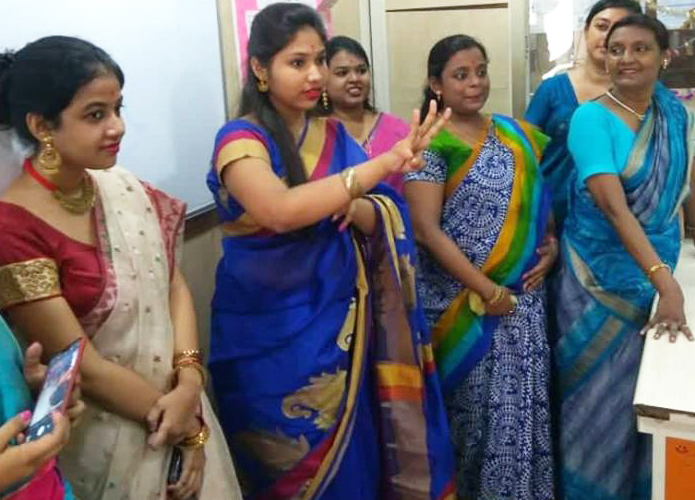 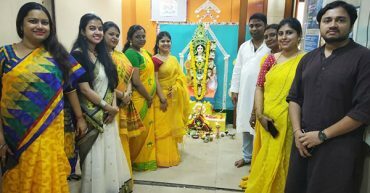 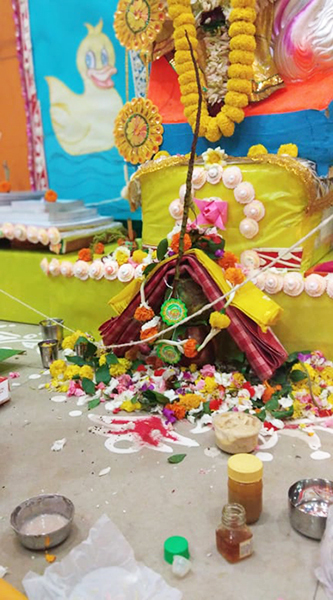 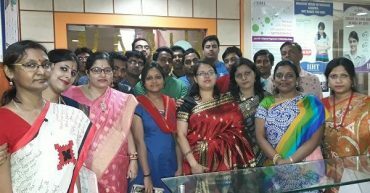 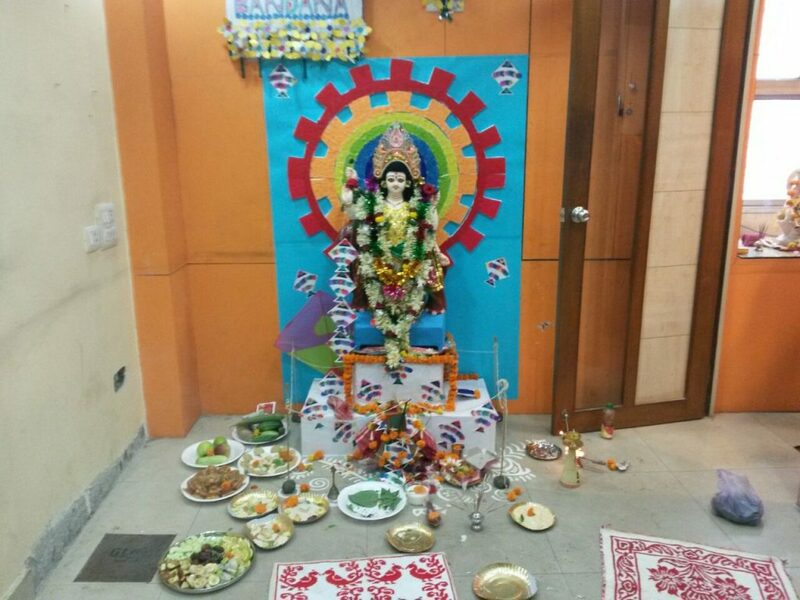 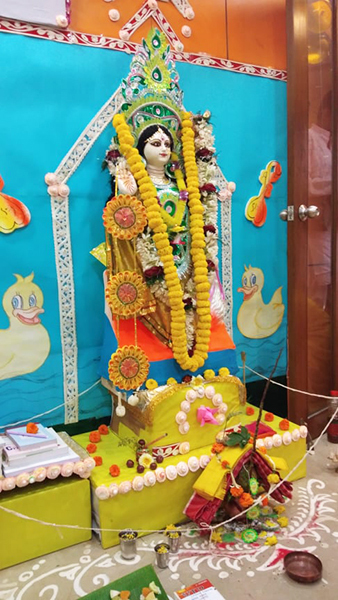 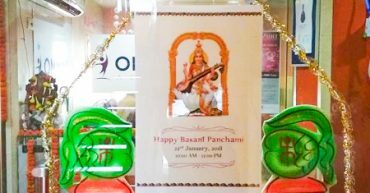 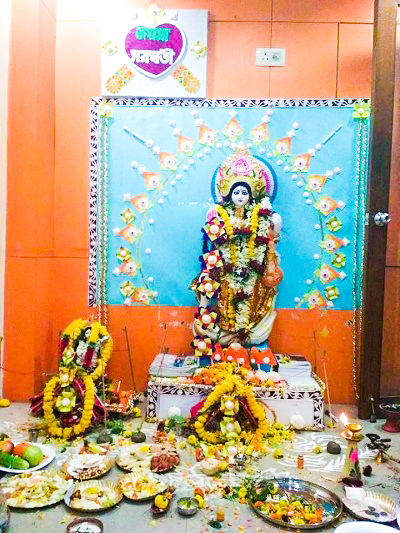 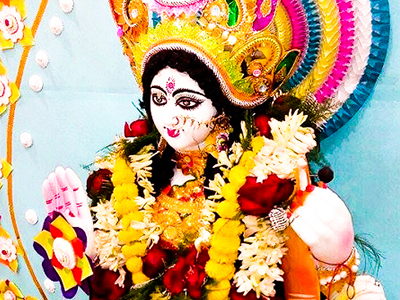 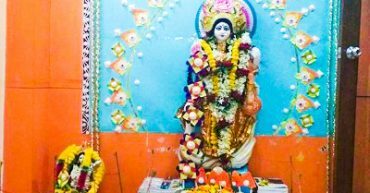 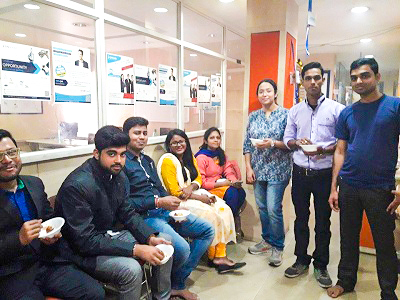 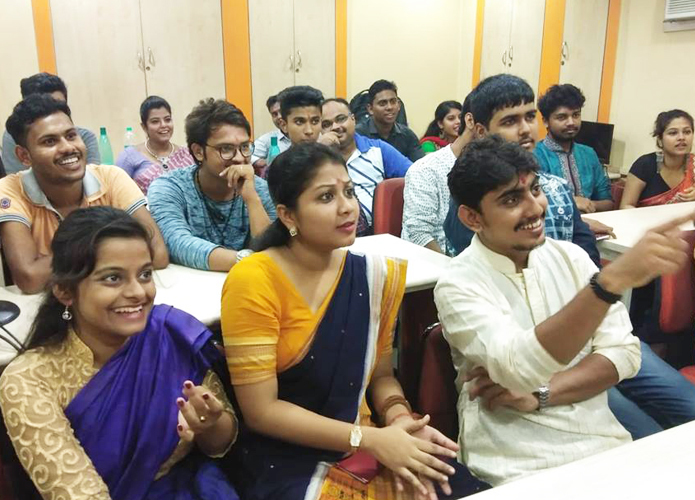 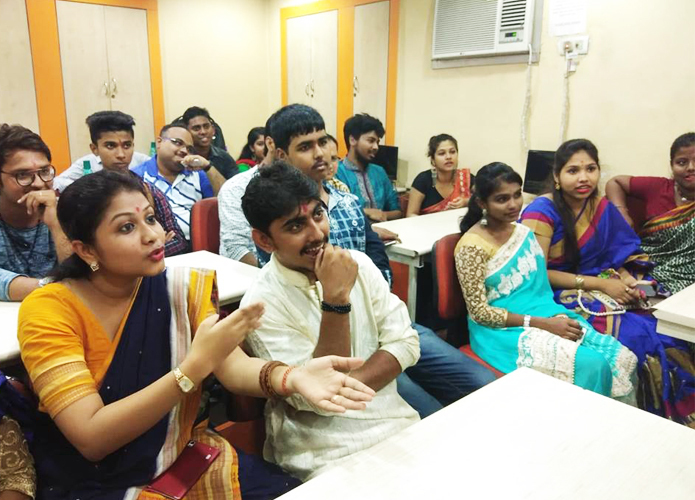 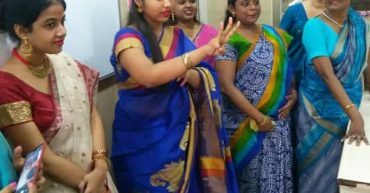 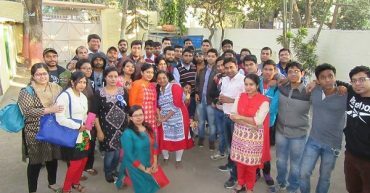 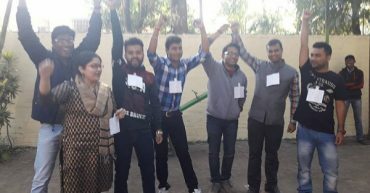 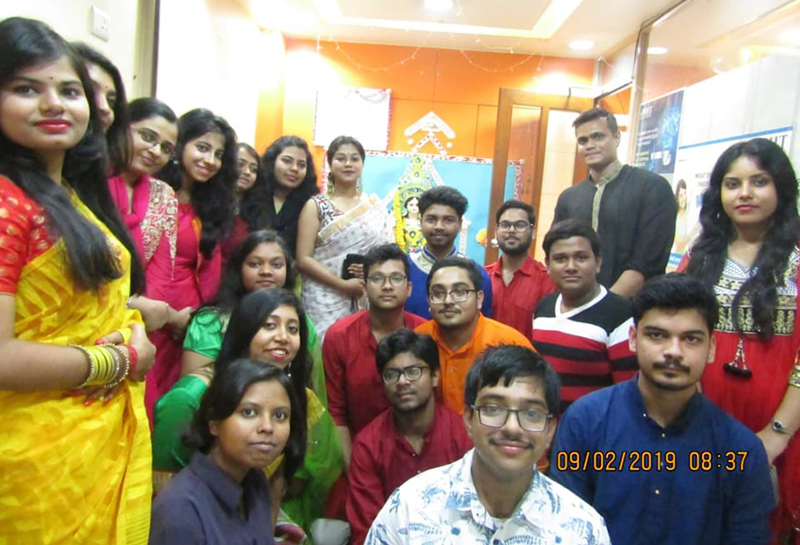 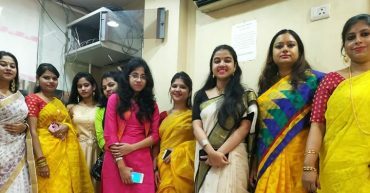 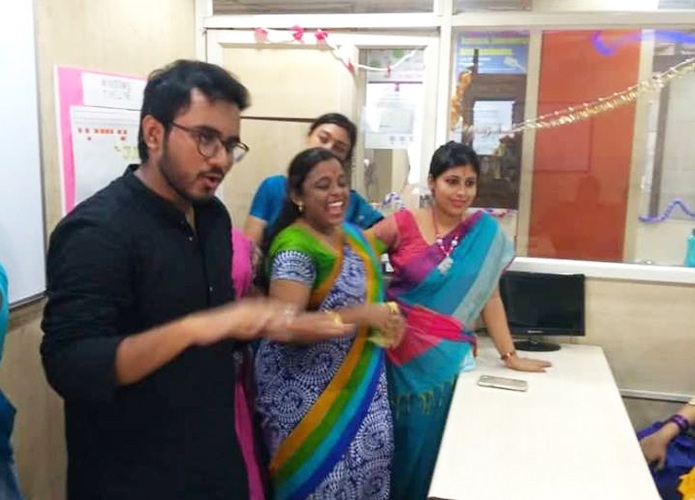 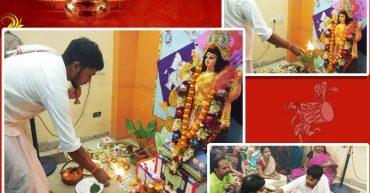 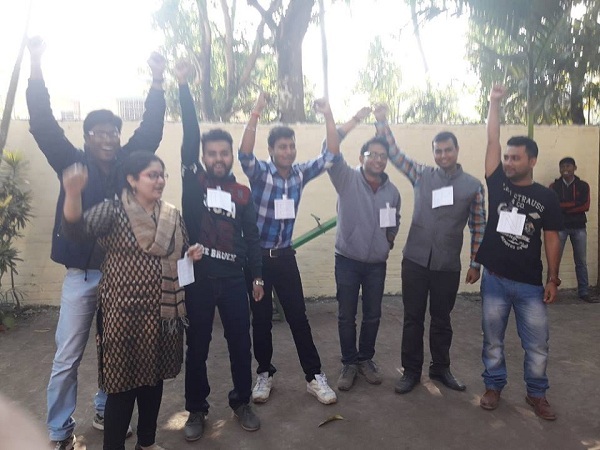 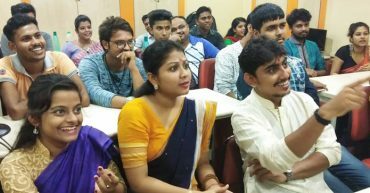 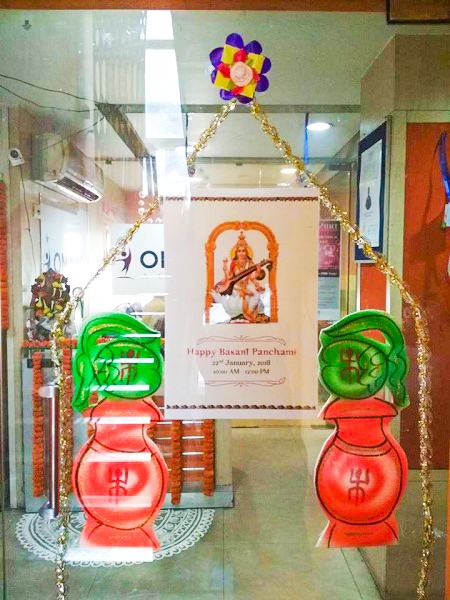 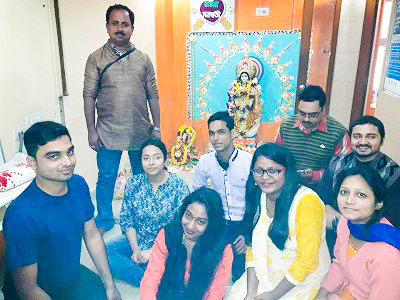 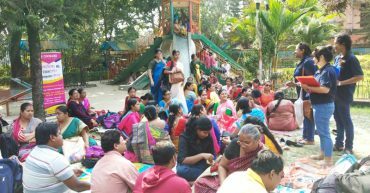 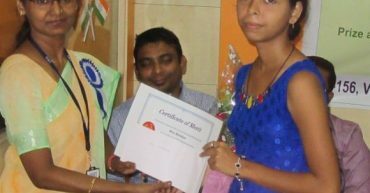 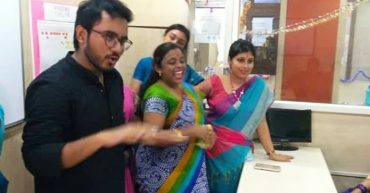 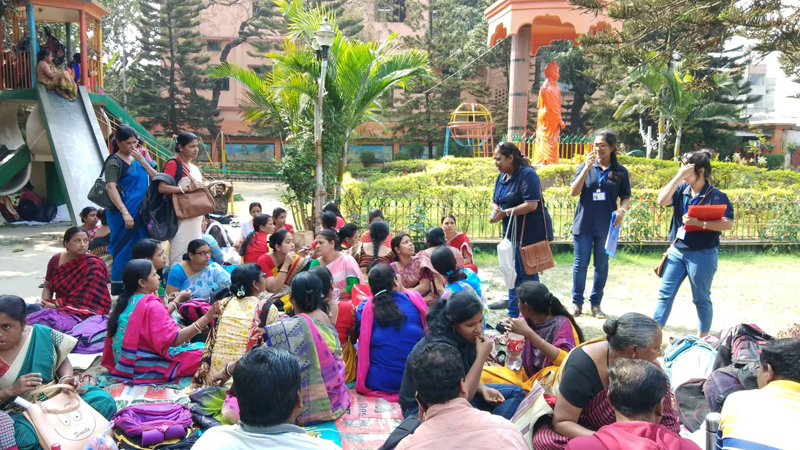 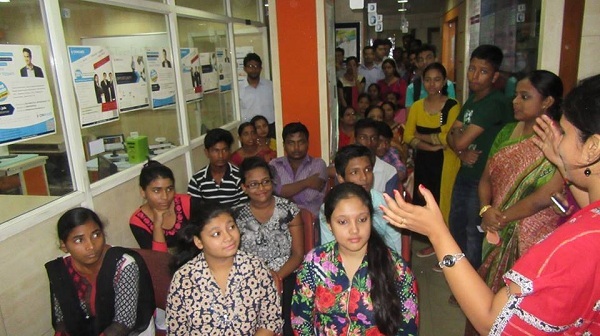 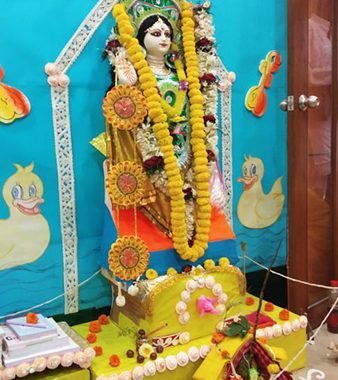 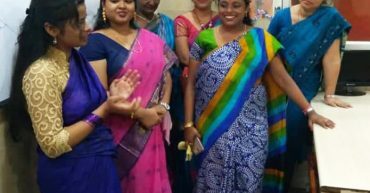 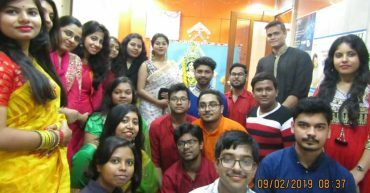 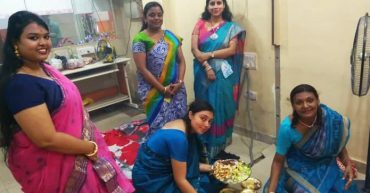 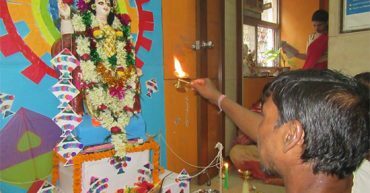 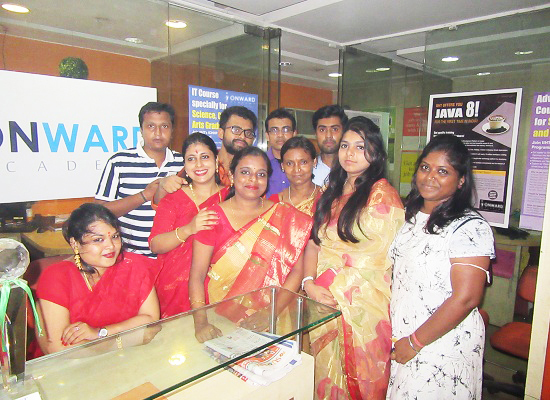 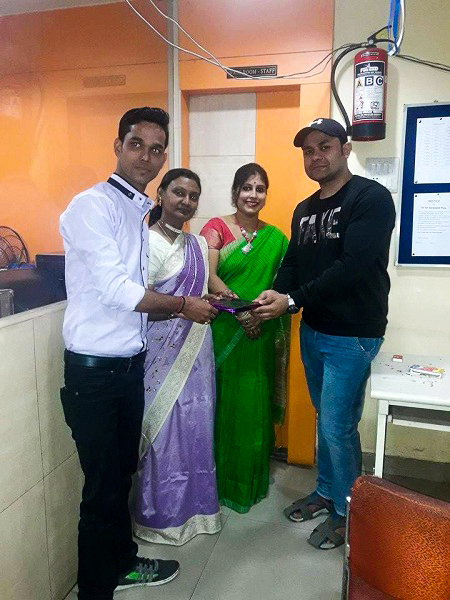 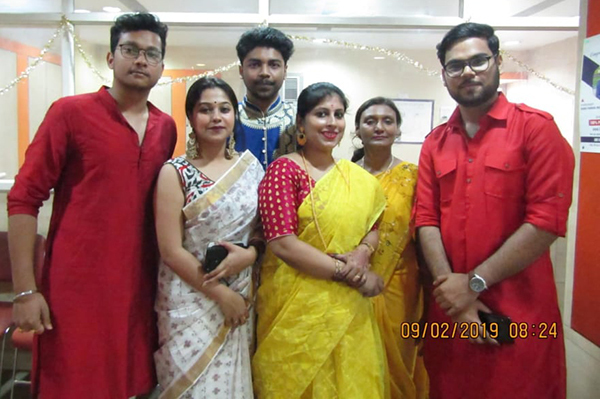 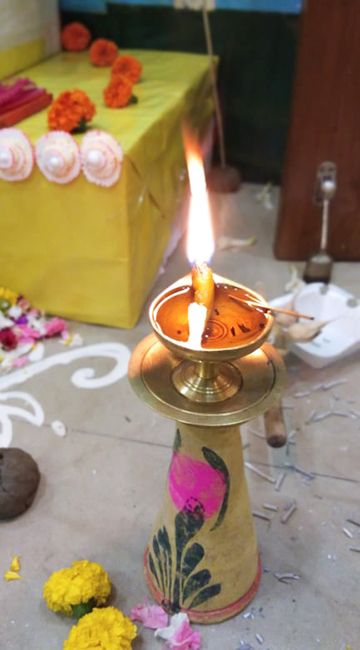 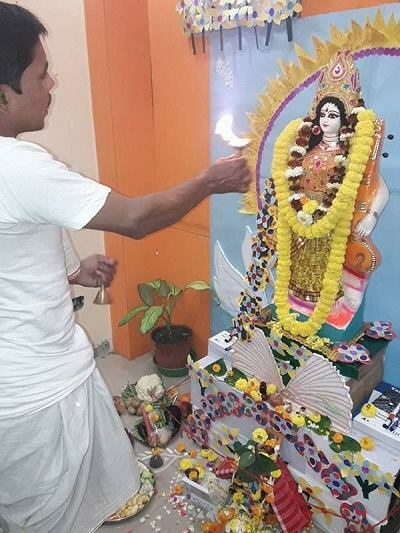 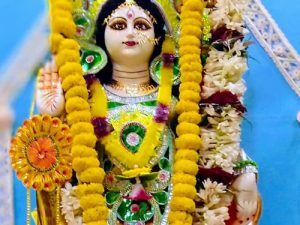 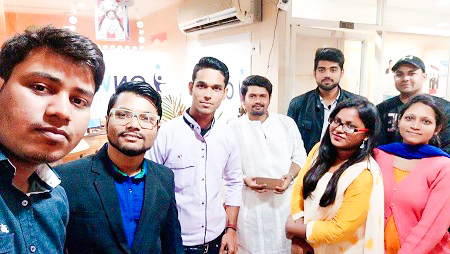 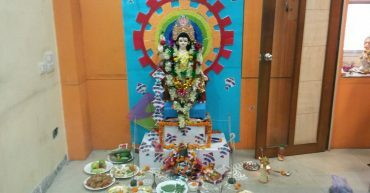 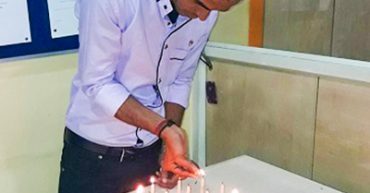 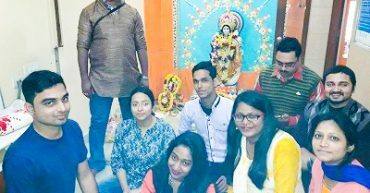 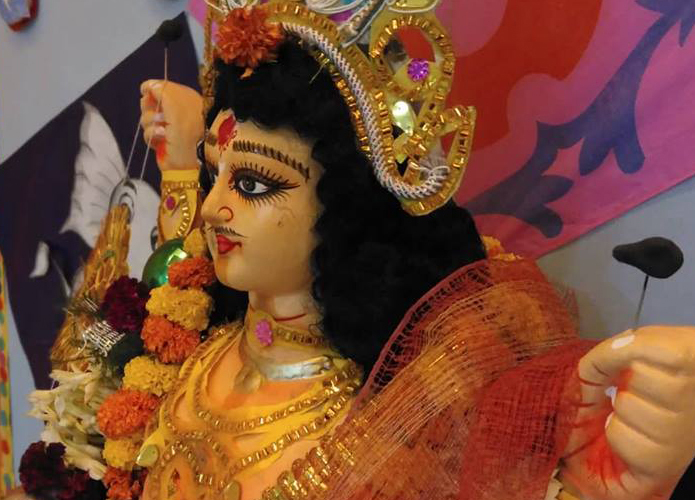 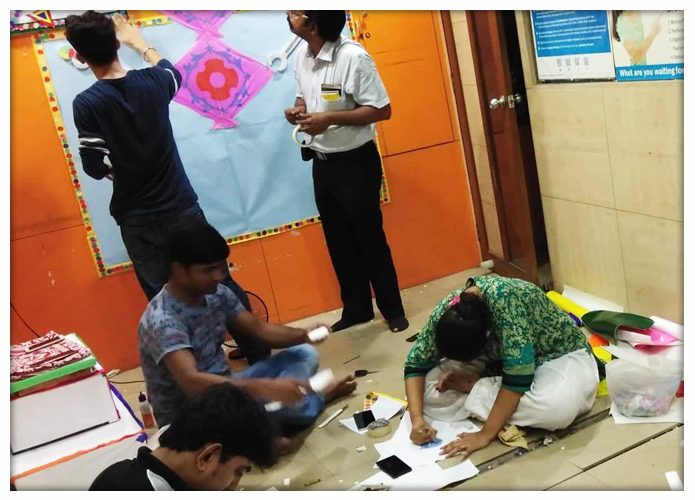 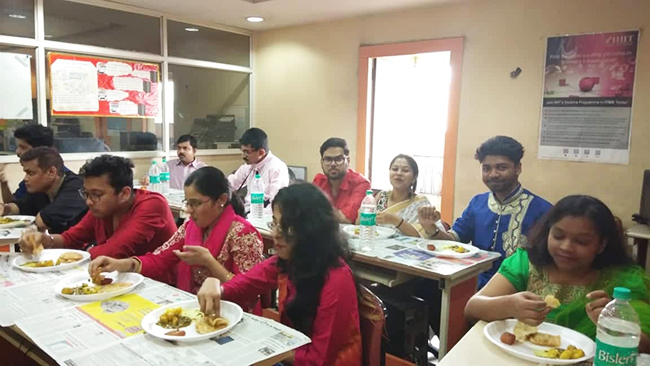 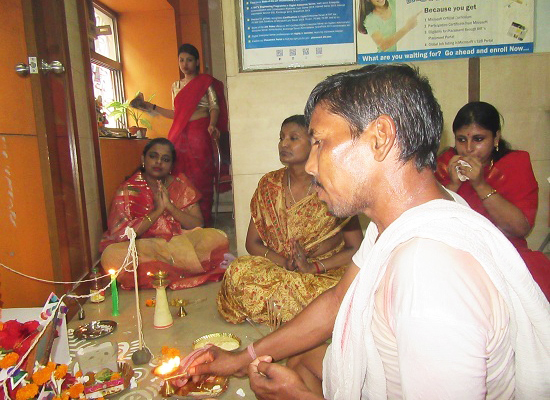 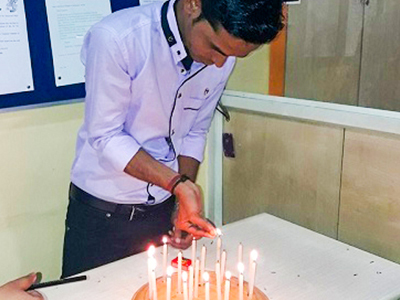 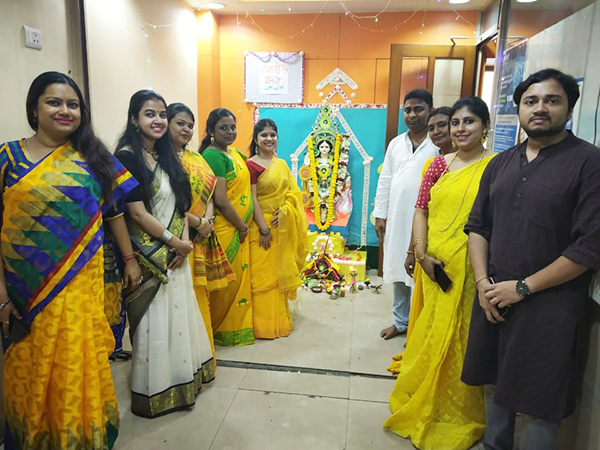 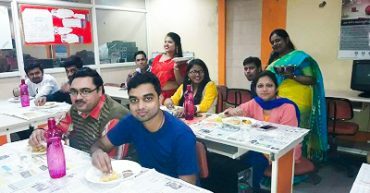 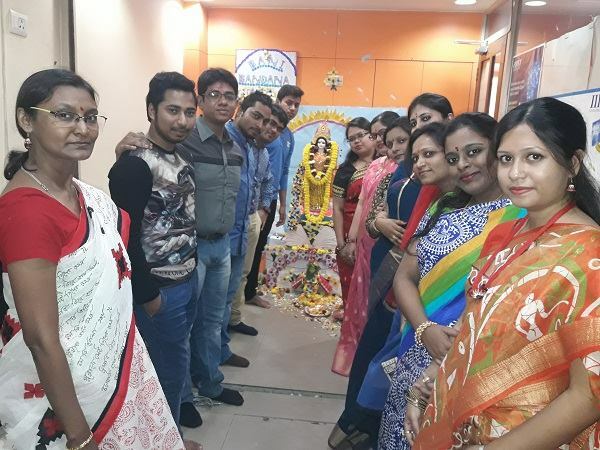 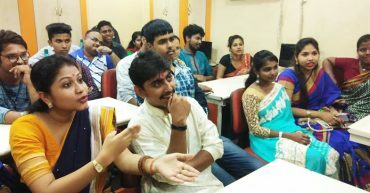 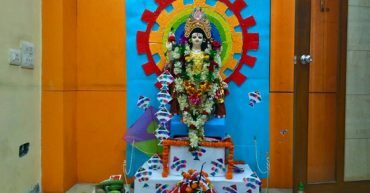 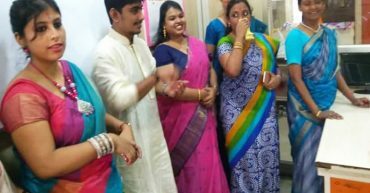 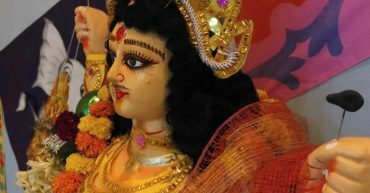 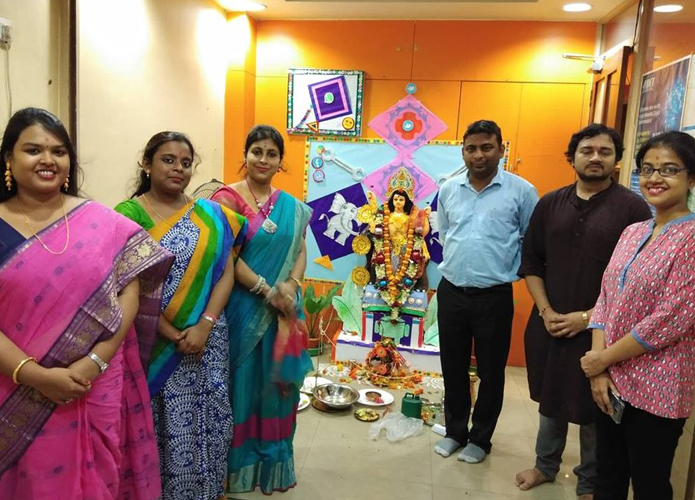 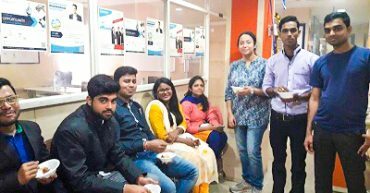 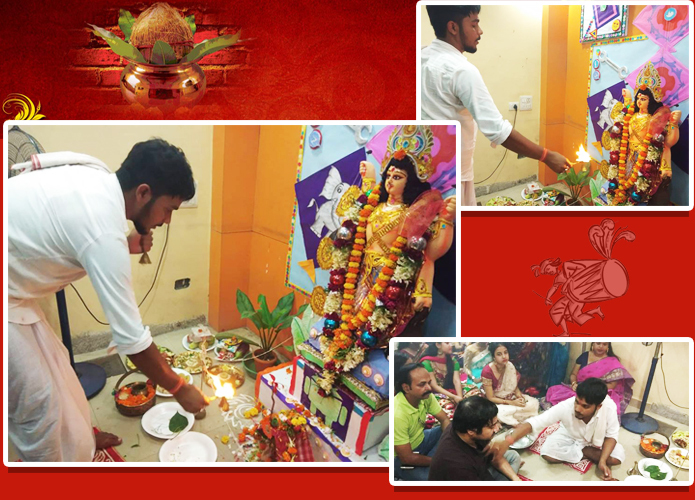 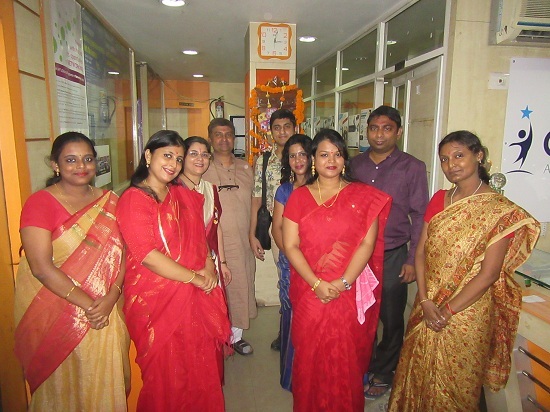 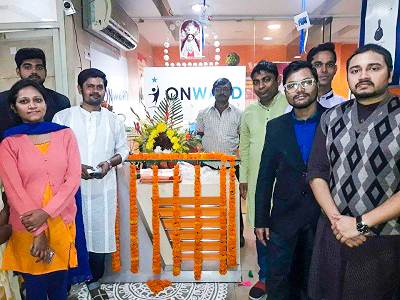 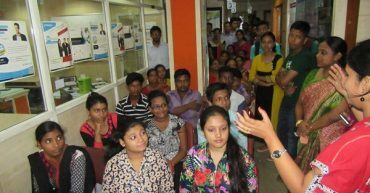 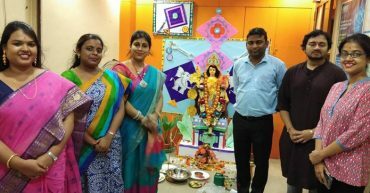 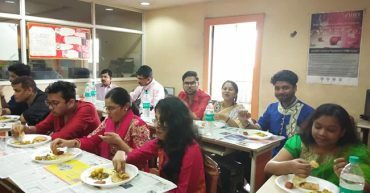 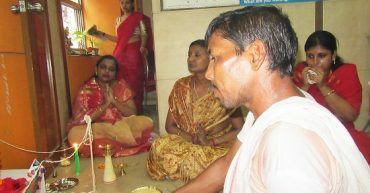 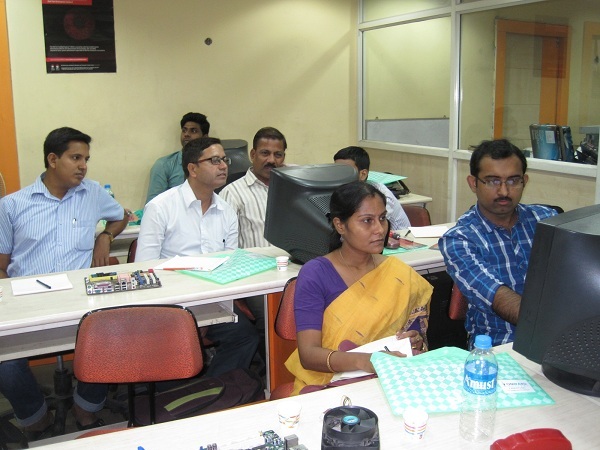 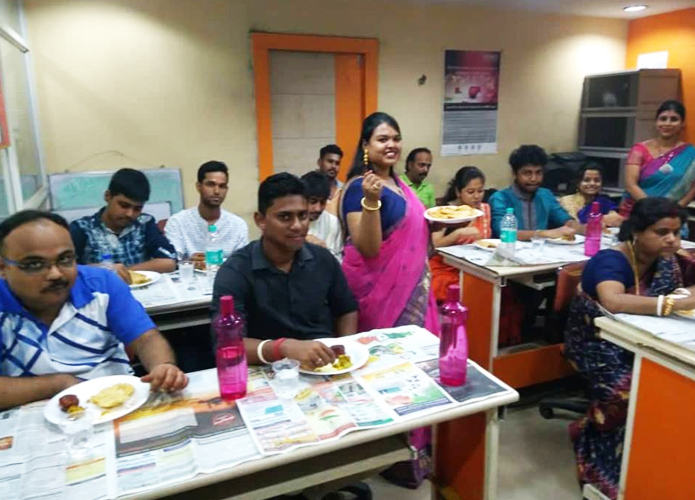 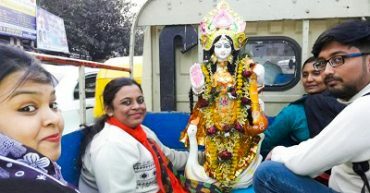 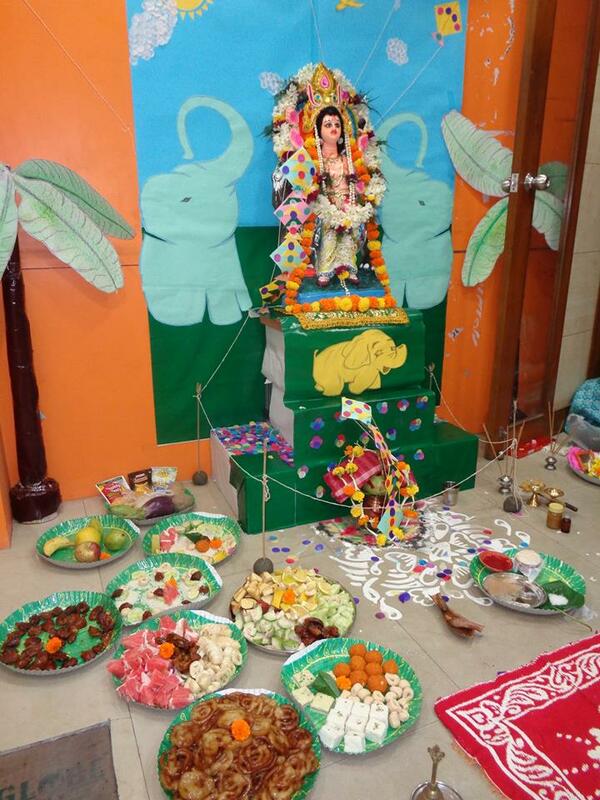 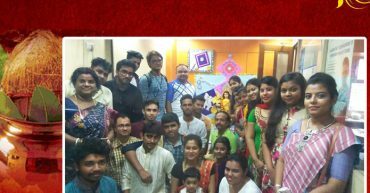 Onward Academy organises different events at the institute throughout the year which begins with National Scholarship Examination during New Year, followed by Shri Shri Saraswati Puja, Teachers Day Celebration and Viswakarma Puja. 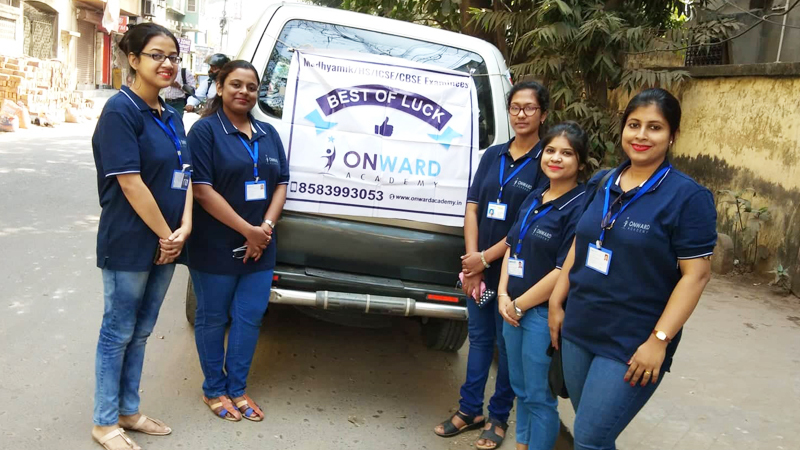 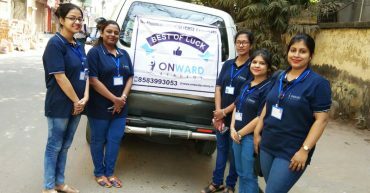 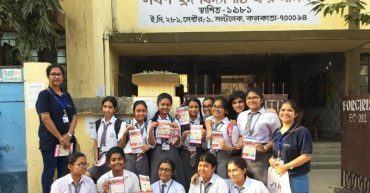 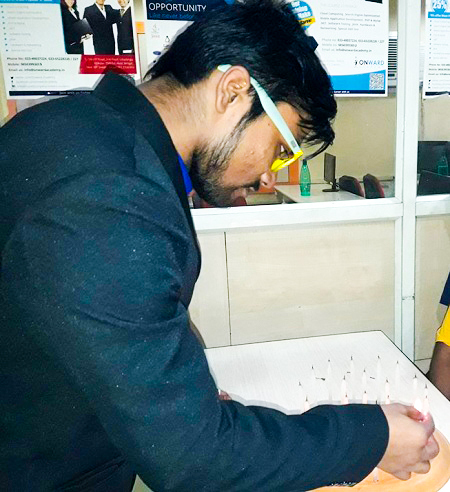 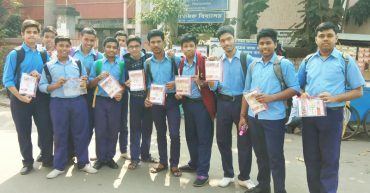 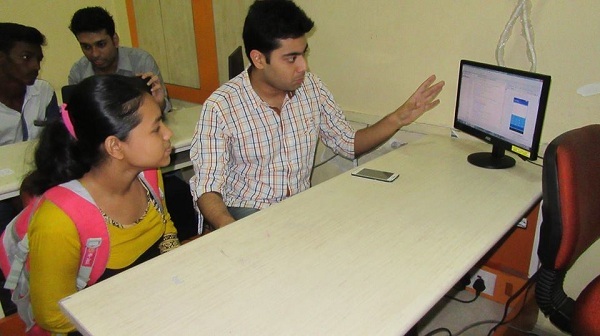 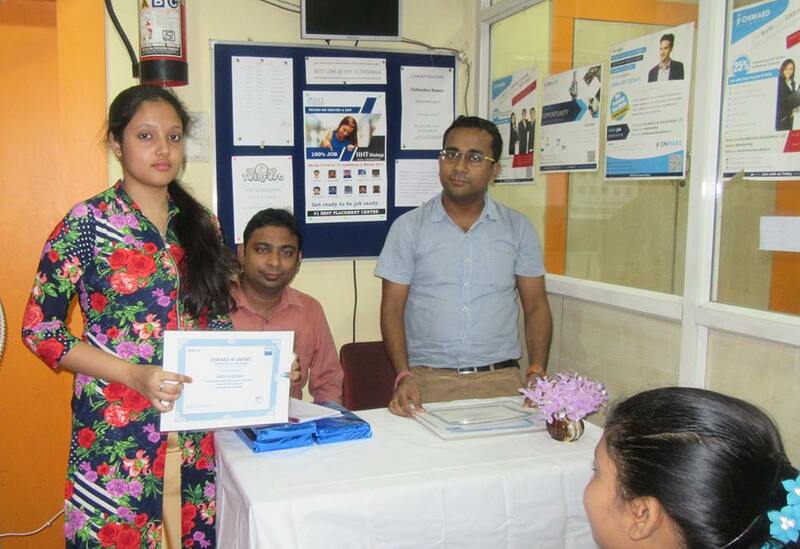 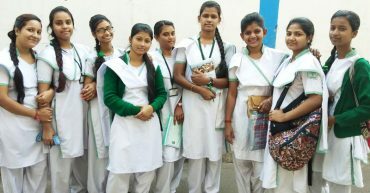 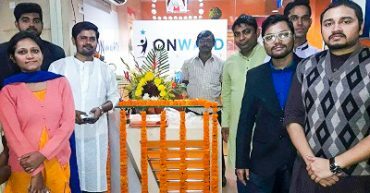 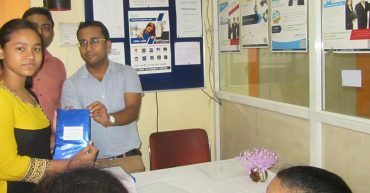 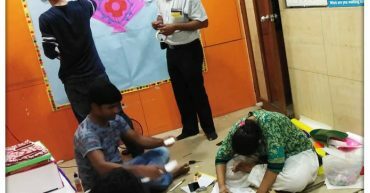 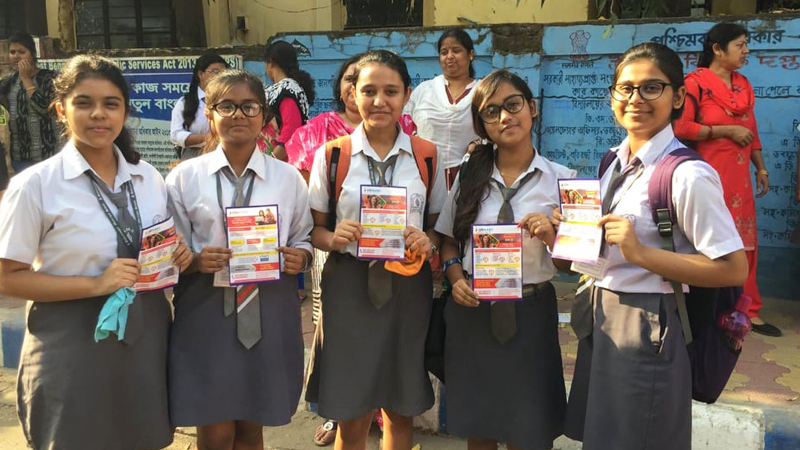 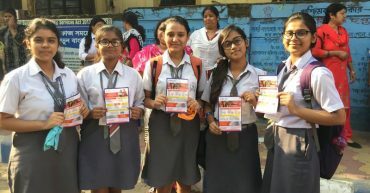 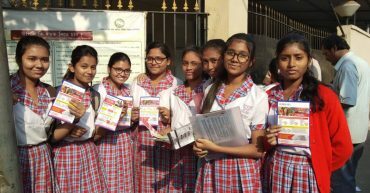 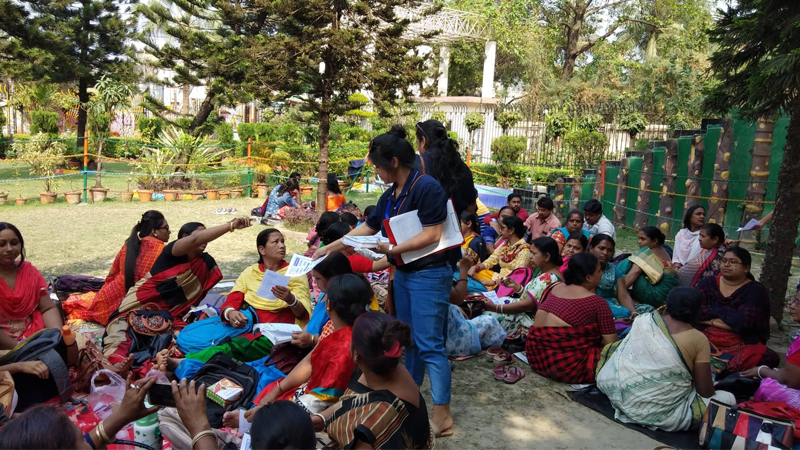 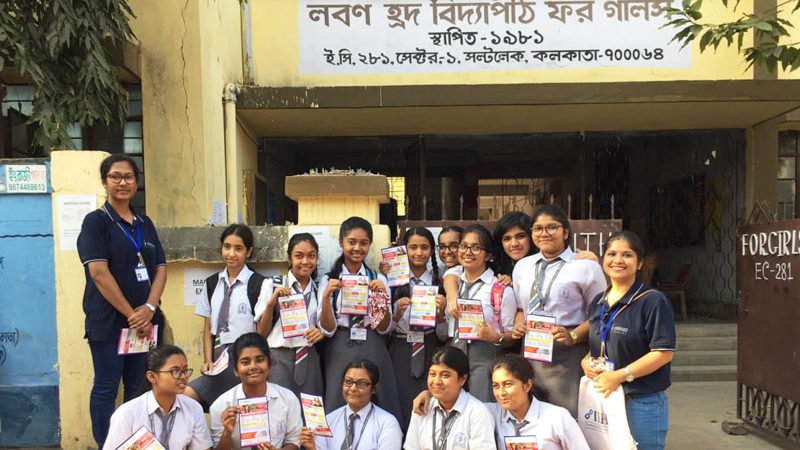 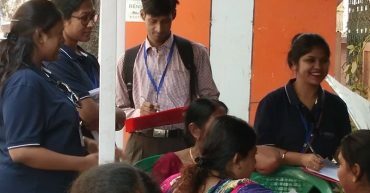 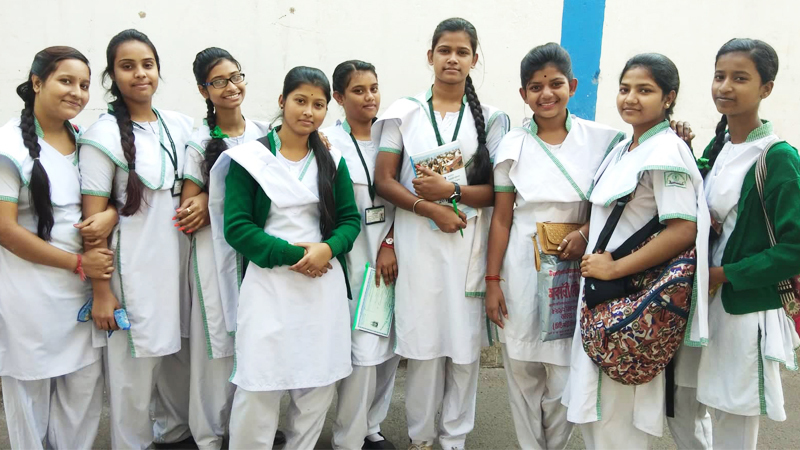 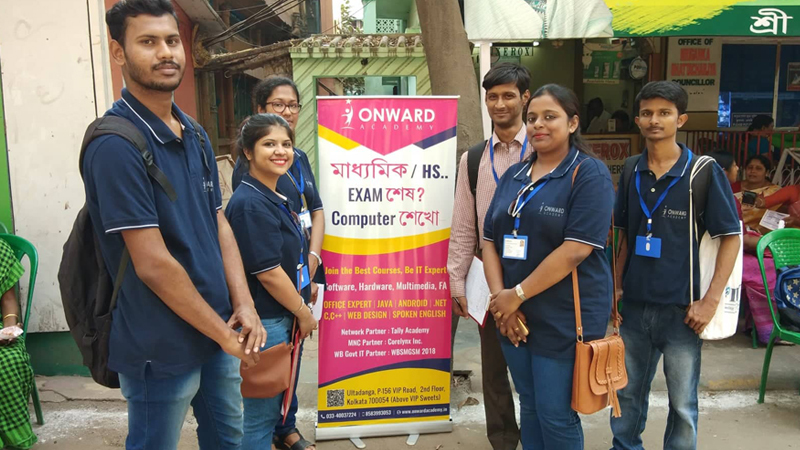 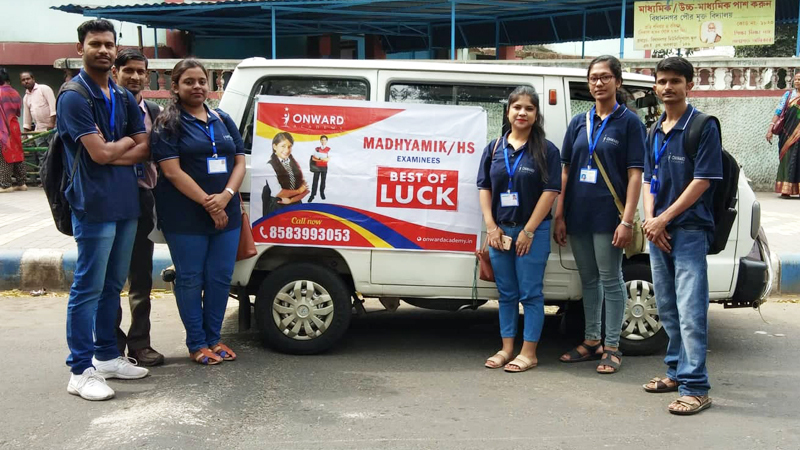 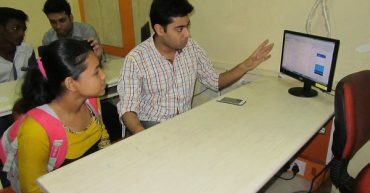 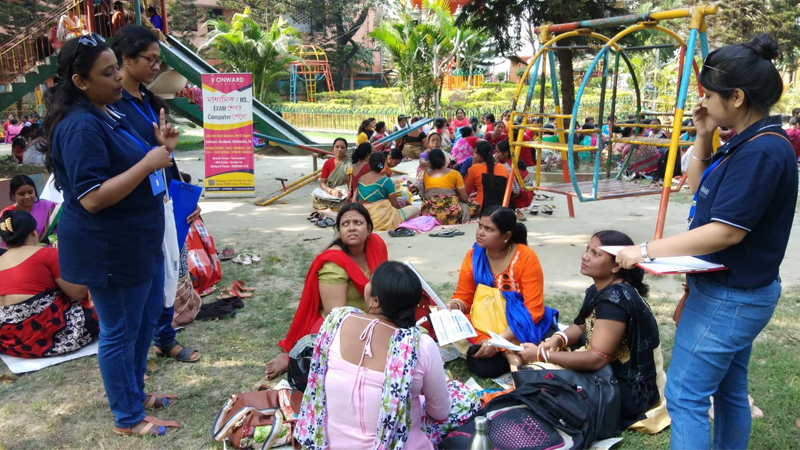 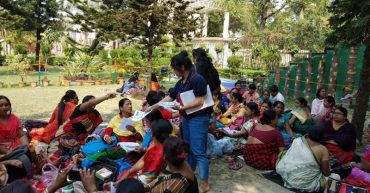 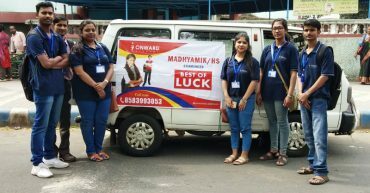 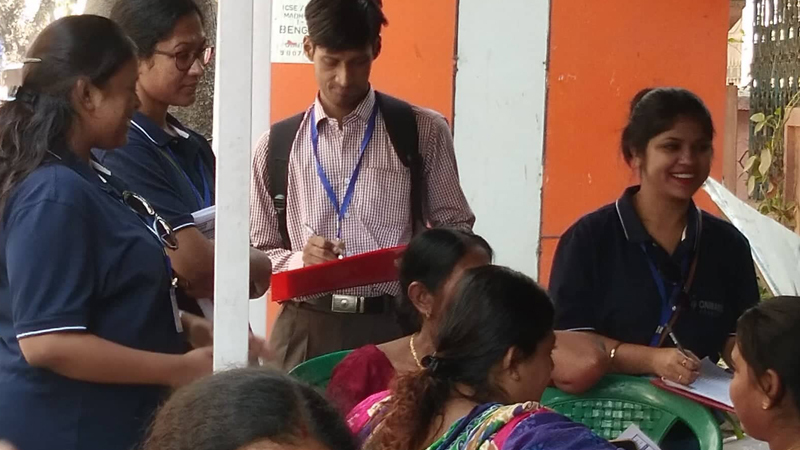 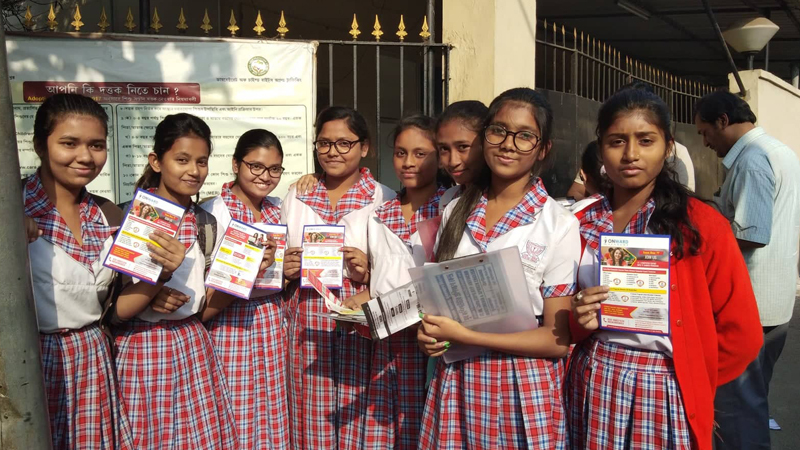 The Onward Academy also distributes Folder and accessories for the examinees of the Madhyamik (Class X) and HS (Class XII) students during their final West Bengal Board Examination. 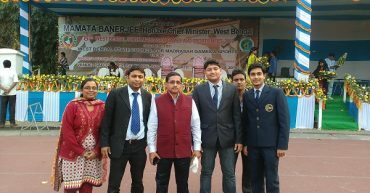 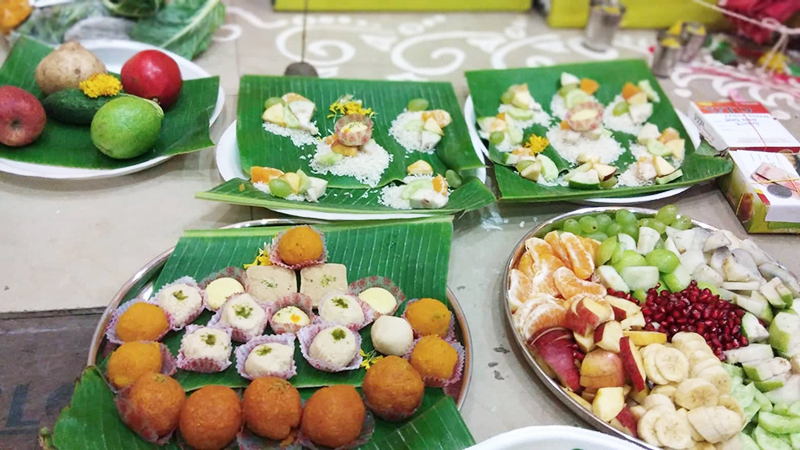 The students also gets the opportunity to work with West Bengal government sports project which is State level Sports held at Salt Lake SAI stadium every year. 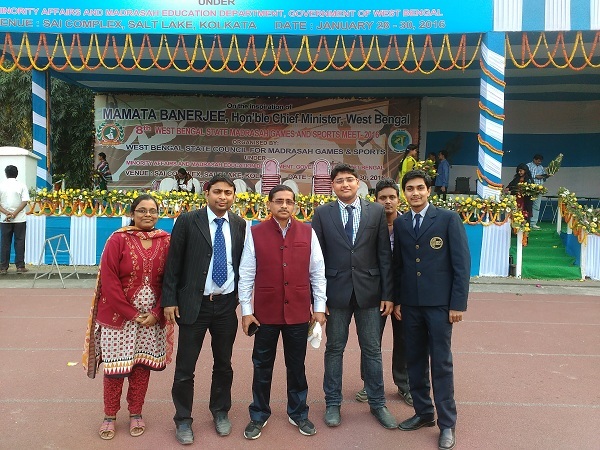 A total of 1352 students from 20 districts across West Bengal participated in the West Bengal School Sports competition in 2017, which is organized by WBDME and IT Software management has been provided with the support of Onward Academy. 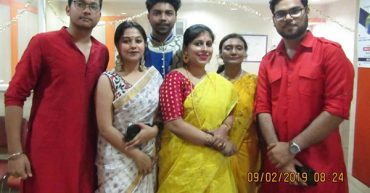 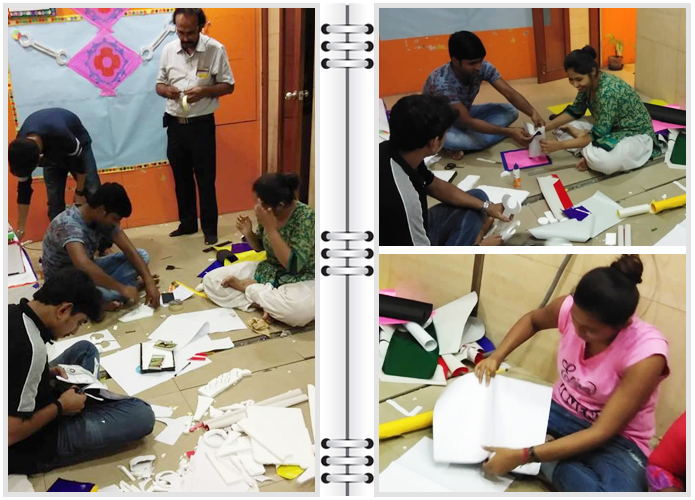 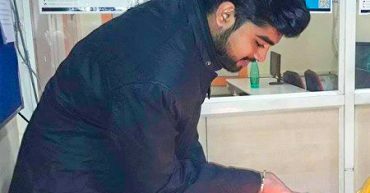 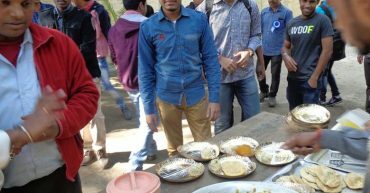 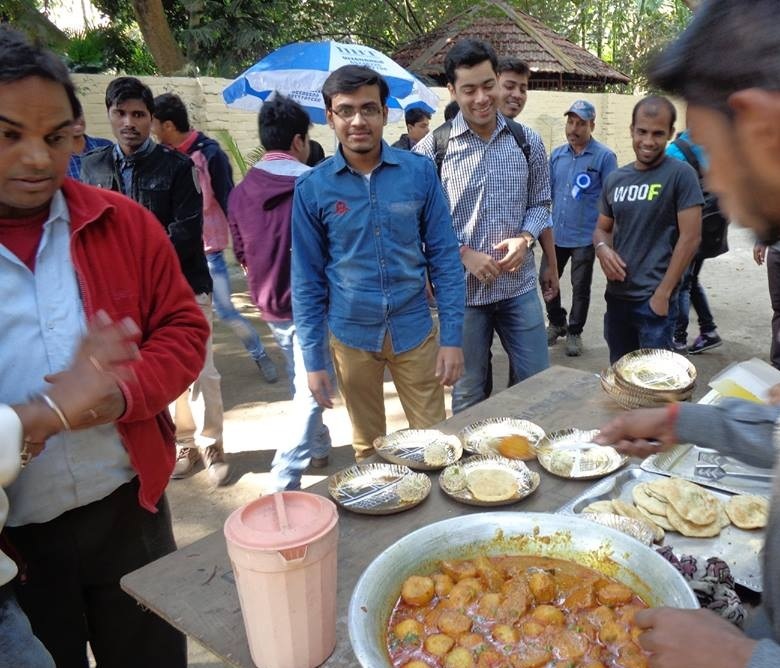 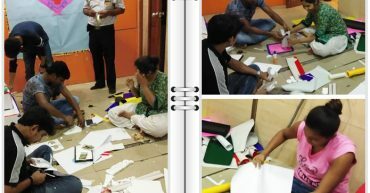 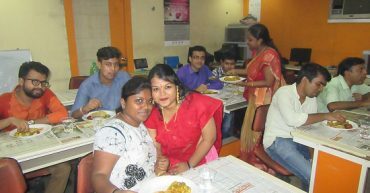 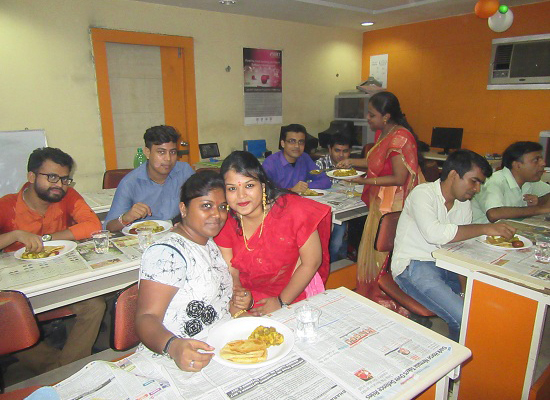 The eventful snaps have been captured in the following gallery which bonds the students with social world. 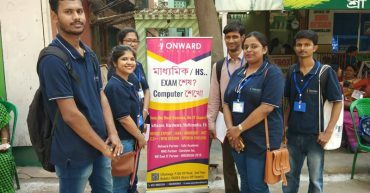 Onward Academy participations in Madhyamik Examination and recognization of merit at Board examination in 2016-2017.